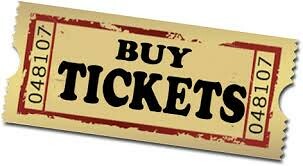 In a season full of hustle & bustle, gift giving, over-indulgence, and ‘tis the season cheer, make sure to leave room in your schedule for LA Unbound’s production of THE NUTCRACKER UNBOUND! This fun and exciting twist on the holiday classic features a remixed version of Tchaikovsky’s original score, with over 100 performers in a variety of styles, including contemporary dance, hip-hop, tap, bollywood, ballet, aerial silks, and more! 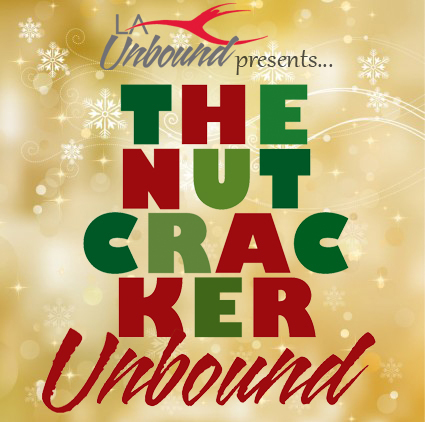 Coming to you on December 6th & 7th at the historic El Portal Theatre in North Hollywood, LA Unbound’s talented cast will bring to life a fascinating and unique Nutcracker you won’t find your dad dozing off to!